Kristen and John attend Ashley and Justin’s wedding last spring. 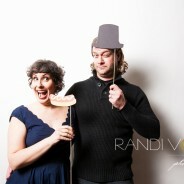 Kristen thought that we did a good job at the wedding, but John didn’t remember seeing a photographer there at all! I take this as a good sign since it means that I can do my job without disrupting any guests. 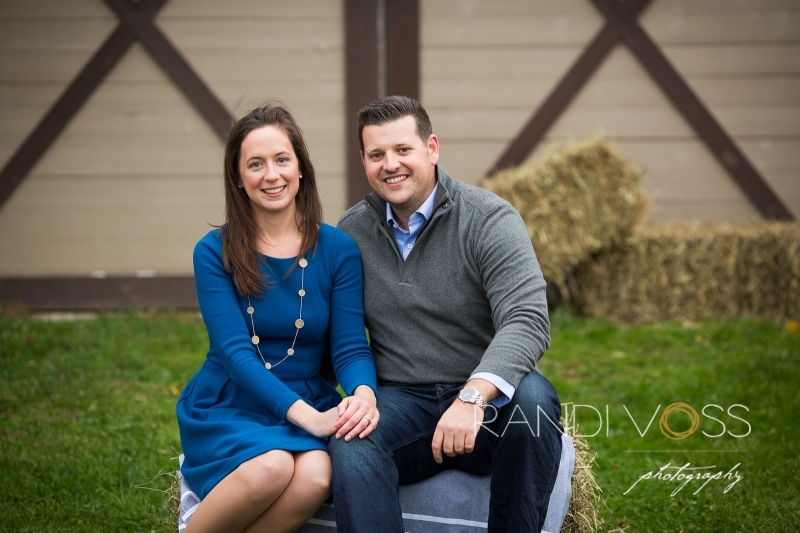 I’m thrilled to be working with them next year for their own wedding at The White Barn. For their engagement shoot, we met at the beautiful, private property at CS Stuido. With the assistance of four personal stylists, Pumpkin, Sebastian, and Laddy (horses! 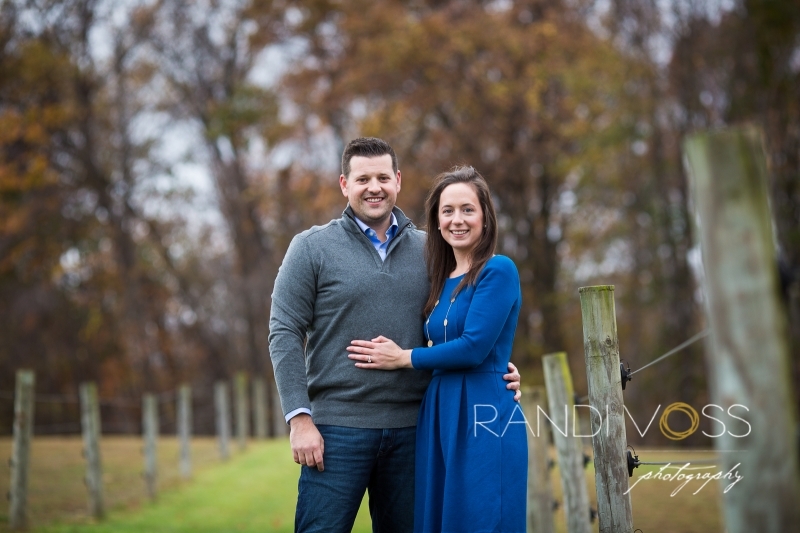 ), we all had a great time fighting through the cold weather on their engagement photos.